EX-SERVICEMEN WELFARE: Do you want to work for the Government? MyGov, Government of India's online Citizen Engagement Platform, has established a new paradigm of government-citizen engagement ever since its launch on 26th July, 2014 by Prime Minister Shri Narendra Modi. By providing citizens multiple avenues to share their expertise and creativity, whether it is for designing logos and taglines of iconic national schemes or for framing national policies of various sectors, MyGov has set a new world benchmark in Jan-Bhagidari (participative governance). Taking this government-citizen interface to a new level, MyGov recently organised the first ever town-hall in India addressed by a Prime Minister. Carrying forward the spirit of government-citizen interface, MyGov proposes to create a data bank of resumes of various seniority levels and specializations. This data bank may be sourced by the government periodically to engage citizen experts in various domains for contractual services in various positions across ministries, departments, organizations, institutions, and specialized entities. The list of positions, domains and specializations currently being considered is given below. The desired qualifications for each position can be seen by clicking on the link for the respective positions. The desired qualifications listed are only indicative and not exhaustive. 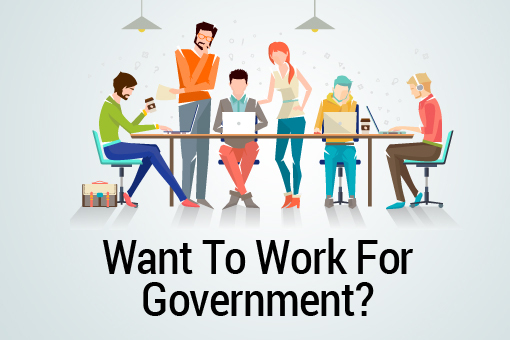 Interested citizens may submit their detailed resumes in PDF format indicating the position in which they are interested on the first page of the resume. To submit the resumes, citizens may use the Hashtag of the respective position in the comment box below and then upload their resume in PDF format. For example, if a person is applying for Academic Expert, he may submit his resume in PDF format while writing in comment box #AcademicExpert Resume Attached. The respective hashtags can be seen above along with the list of the positions. The resumes will be scrutinised by MyGov, and shortlisted resumes will be contacted for further discussion / interview. The compensation package will be discussed in the direct interactions. Please do note that submission of resumes in this forum does not guarantee engagement or employment.